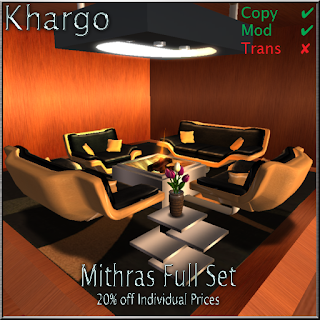 Introducing our 2 new sofa sets - Mithras Combination Sofa Set and Maia Sofa Set. All these items can be purchased separately in our Main Store or as a complete set on Xstreet. Hope to see you soon - and say hello to our Christmas Pandas when you land!